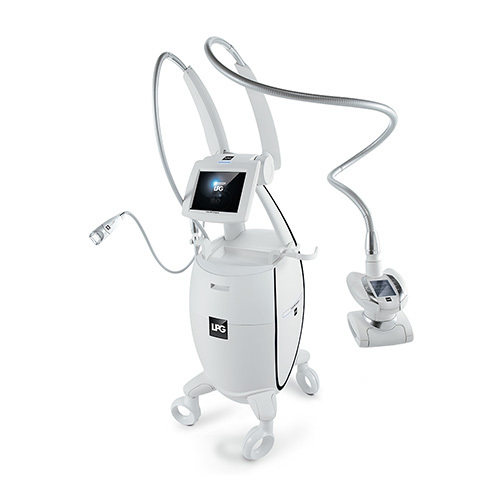 endermologie® for beauty, health, and med-aesthetic professionals. 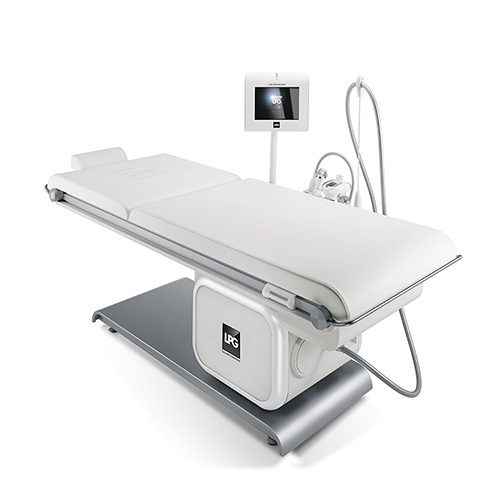 endermologie® is the right solution to grow your med-spa, medical practice, or anti-aging center. 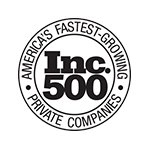 endermologie® uses innovative, sought-after technology with proven results to create the repeat client business to grow your company's bottom line. 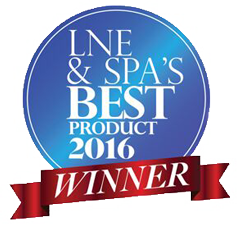 LPG® is the creator of the world renowned technologies that make the endermologie® treatment possible. 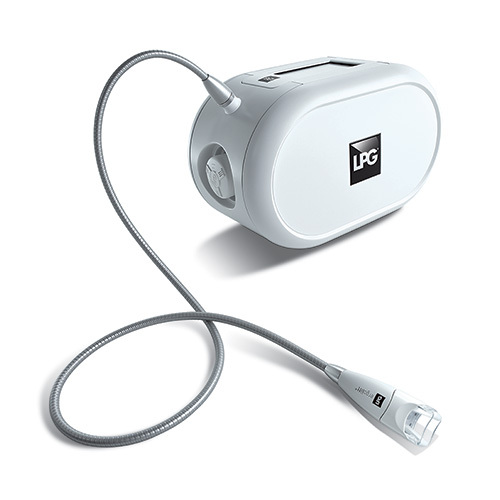 Since 1986 LPG® has been revered as the world leader in cellular stimulation with its technologies for health, beauty, fitness, and well-being. The worldwide headquarters and manufacturing facility is located in Valence, France. 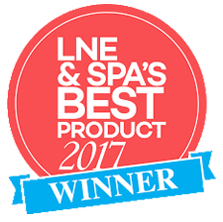 LPG®'s unwavering core value is to naturally and responsibly treat the body through safe and effective, yet revolutionary and patented technologies. LPG® now shines in 110 countries throughout the world with over 145 scientific studies which over 200,000 daily patients trust worldwide. Endo-Systems, LLC is LPG®’s exclusive distributor within all US territories. Endo-Systems is the leading distributor and service provider within the aesthetics, beauty, health and wellness industries. 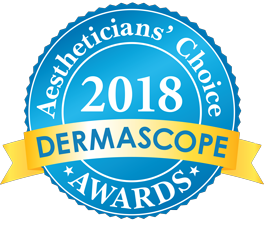 Patient demand continues to grow within non-surgical treatments that improve the body, and we provide the most innovative products to meet these needs. We are your partner to create financial growth by helping expand your services to offer life changing results for your clients. Learn more about the benefits to your practice. We only choose to represent products that are safe, long lasting, effective and enlist the most advanced technologies. We help you create success by introducing new products, offering financing options, providing comprehensive training and technical support. See how easy it is to get started.